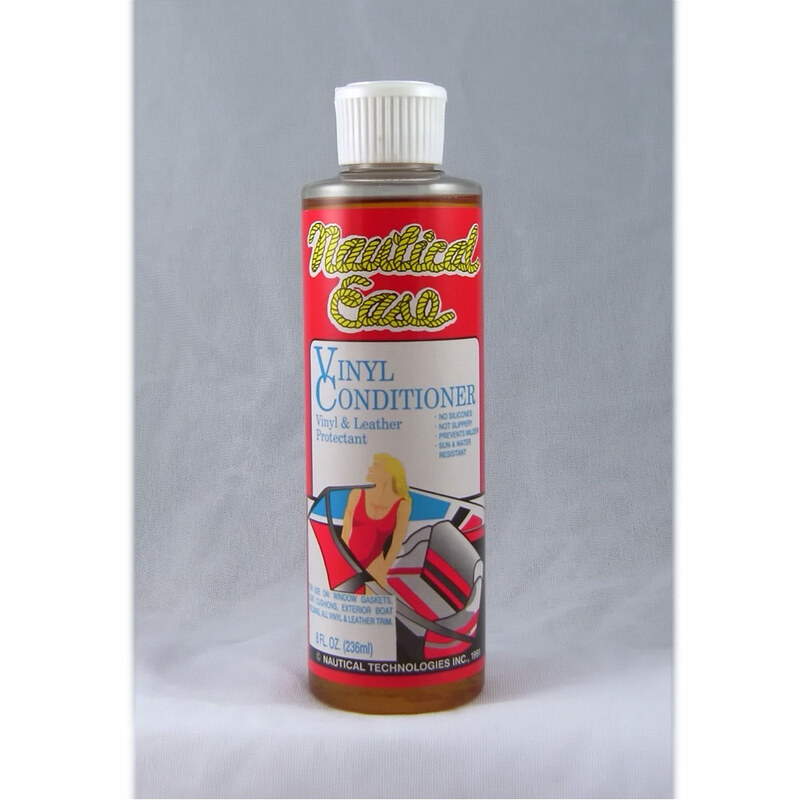 The heavy concentrated bilge cleaner that does what others do not. Besides emulsifying fuel, oil, and grease for easy removal and cleaning of the bilge, NAUTICAL EASE BILGE CLEANER will actually kill fish, fuel, and seawater odorsóeven odors from spilled diesel fuel in the bilge. 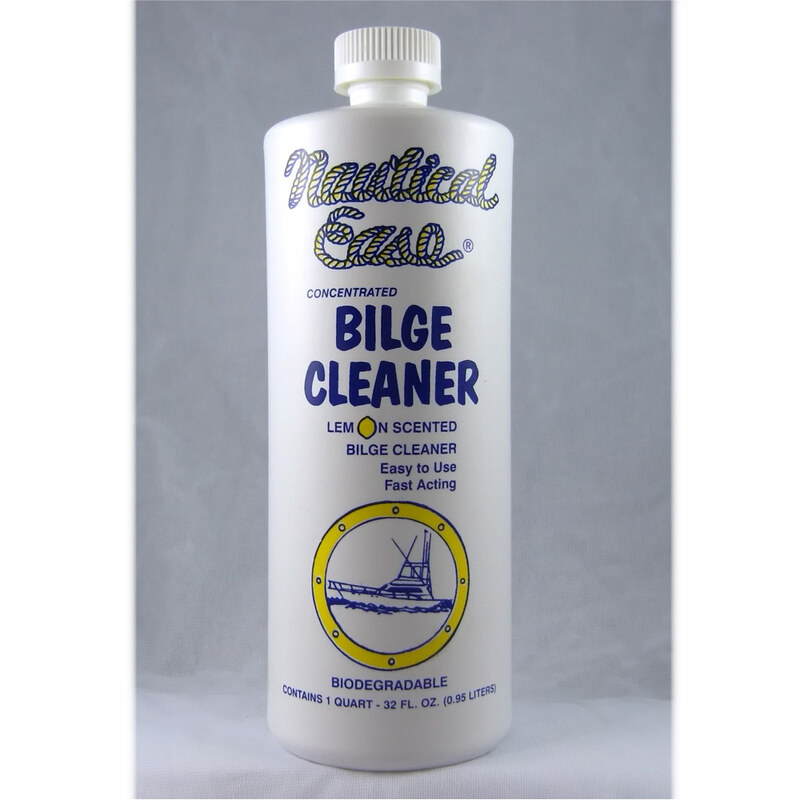 NAUTICAL EASE BILGE CLEANER is the best smelling bilge cleaner on the market with itsí commercial Lemon-Citrus scent– most bilge cleaners have either no smell or have a chemical smell. 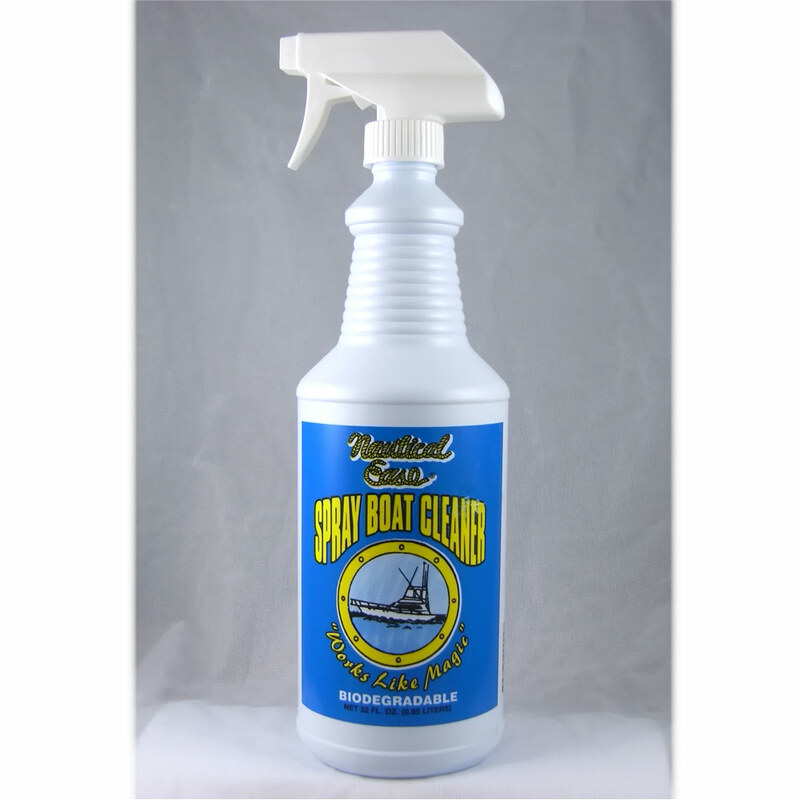 NAUTICAL EASE BILGE CLEANERíS concentrated form enables you to use the product sparingly. Only 8 oz. for a 30 ft. boat. 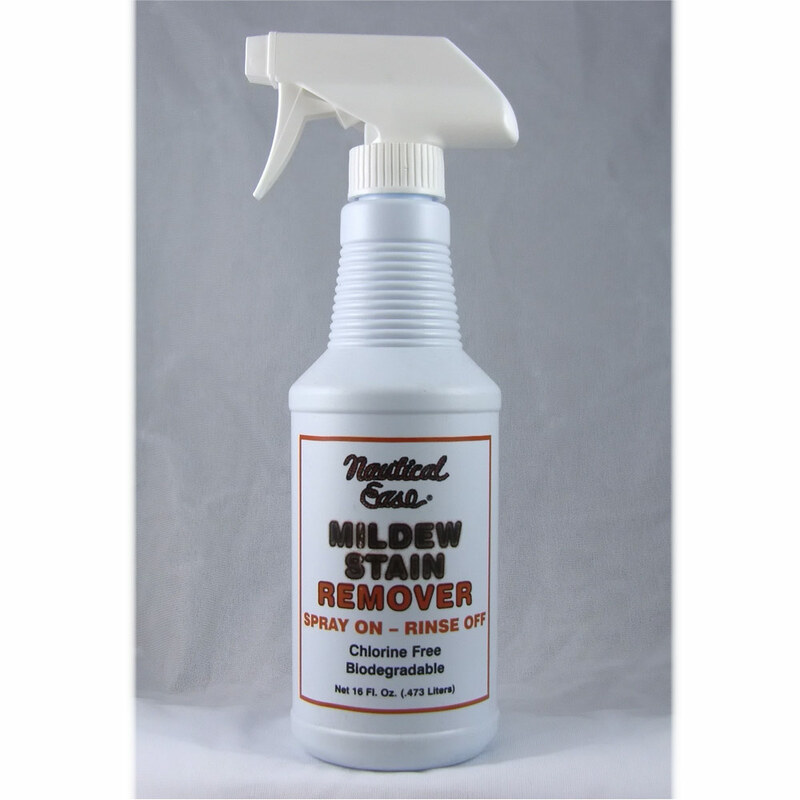 Also works well for cleaning and freshening live bait wells. Follow directions on the bottle for appropriate amount. Just pour into bilge if bilge has water in it already and if no water is present add sufficient water. The rolling action of the boat moves the cleaner around to clean and freshen the bilge. Pump out and dispose of in an approved manner.